It is known that Google and Facebook make use of private user data to serve contextual ads. 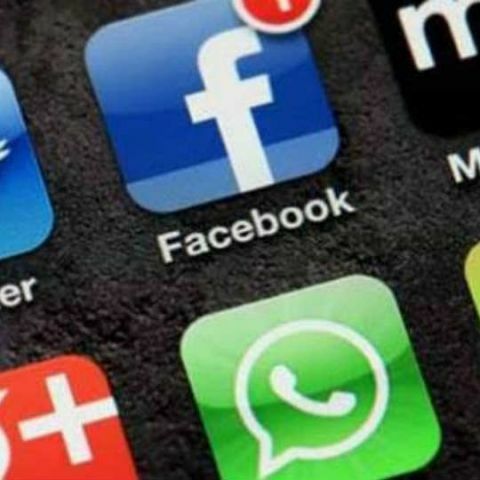 Recent data coming in from cybersecurity firm Avast has now alleged that Facebook might be spying on private WhatsApp conversations, to serve advertisements on the social media platform. Speaking at the release of Avast’s findings on cybersecurity issues, CEO Vincent Steckler said, “Did you ask all of your friends and colleague to share their personal and private information with Facebook. That’s another biggest user of privacy. WhatsApp is a data collector to serve you advertising inside Facebook… you get advertisement on Facebook based on conversation you had on WhatsApp.” The claim is at odds with what WhatsApp CEO Jan Koum had said, following Facebook’s acquisition of the company. “Respect for your privacy is coded into our DNA, and we built WhatsApp around the goal of knowing as little about you as possible. We don’t know your likes, what you search for on the internet or collect your GPS location. None of that data has ever been collected and stored by WhatsApp, and we really have no plans to change that,” Koum had said. Avast analysed the top 100 applications on Android during the month of September. It was found that roughly one out of 10 in the top 100 apps require permissions to use the microphone and camera, and 9 out of 10 have access to storage data. WhatsApp is also able to read the contacts database, which Steckler feels may be used by Facebook, for advertising purposes. He also said that users may be breaching privacy of their acquaintances by giving certain apps access to contacts and messages. Advertisement is the chief source of revenue for the likes of Google and Facebook. Steckler said, “Google is an advertising company. Google revenue is basically from AdWords. Spying on users, getting what they are interested in and serving them advertisement is what their business model is. There is nothing inherently wrong with it. Users know what’s going on, I think.” Thankfully, though, users can still opt out of interest-based ads on both Google and Facebook, by disabling it in the privacy control settings.